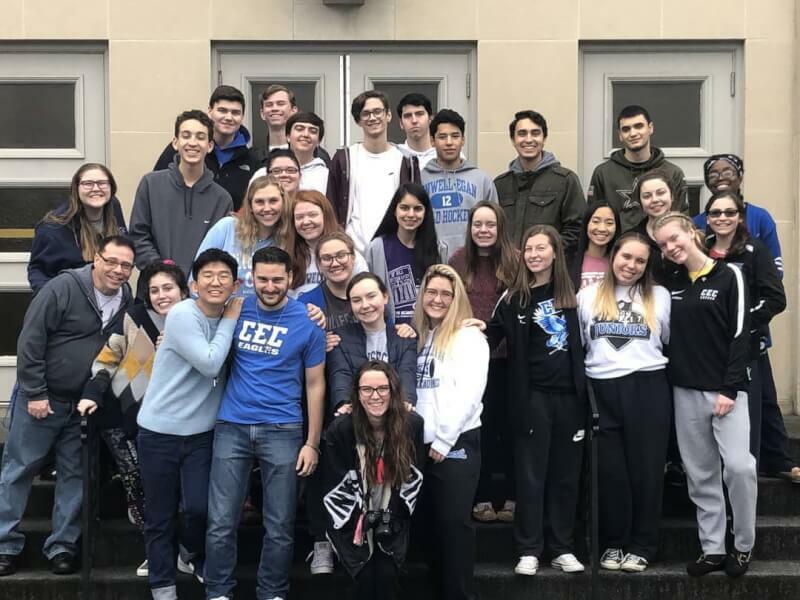 This past Thursday through Sunday, 25 students embarked on our annual Kairos Retreat for Juniors and Seniors at St. Francis Retreat House in Easton, PA. These students grew closer with the others on the retreat and God, learning more about themselves in the process. The adult leaders for the retreat were Ms. Bennett, Ms. Clark, Mr. Ortiz, and Mr. Sifoni and the student leaders were Bridgett Baker '19 and Collin O'Neill '19. The retreat was a great experience for the students and all enjoyed the time spent away!